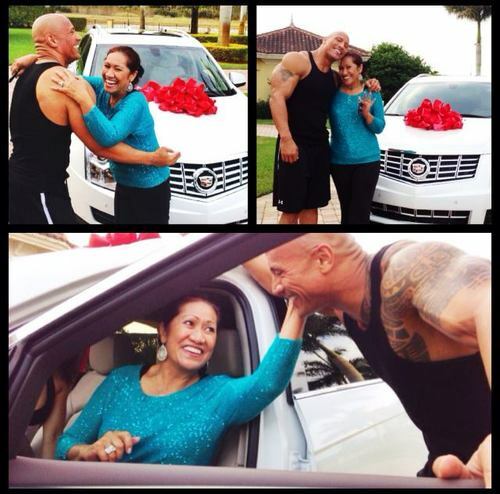 Dwayne buys a car for his Mother <3. . Wallpaper and background images in the Dwayne "The Rock" Johnson club tagged: dwayne johnson. This Dwayne "The Rock" Johnson photo might contain джакузи and гидромассажная ванна.